She served her country faithfully in war and peace. sacrafices of the individual crew members. Spirit", and in return, now carries that spirit with them. 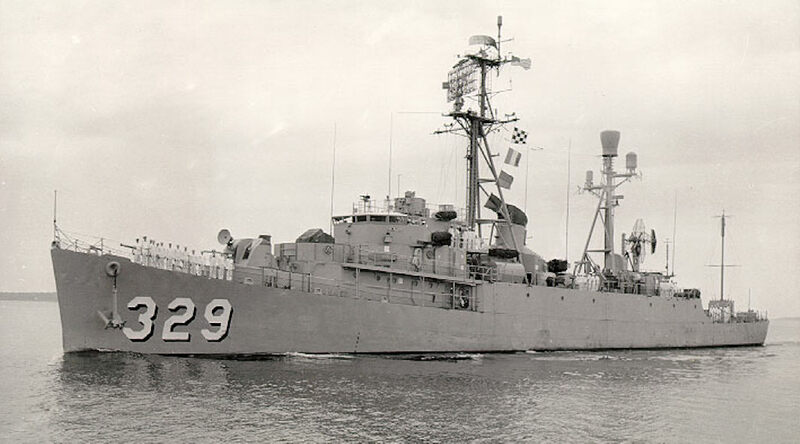 The USS Kretechmer had several stages and missions in her long life. First and foremost is her WWII service, which ended 29 May 1946, when she was decommissioned and mothballed at Green Grove Springs Florida. North Atlantic Radar Barrier "GUIK"
Cuban - "Dog Rocks" Picket "SOUTHERN TIP"
Pacific - Viet Nam "MARKET TIME"
Kretchmer then returned to Key West and final decommissioning. 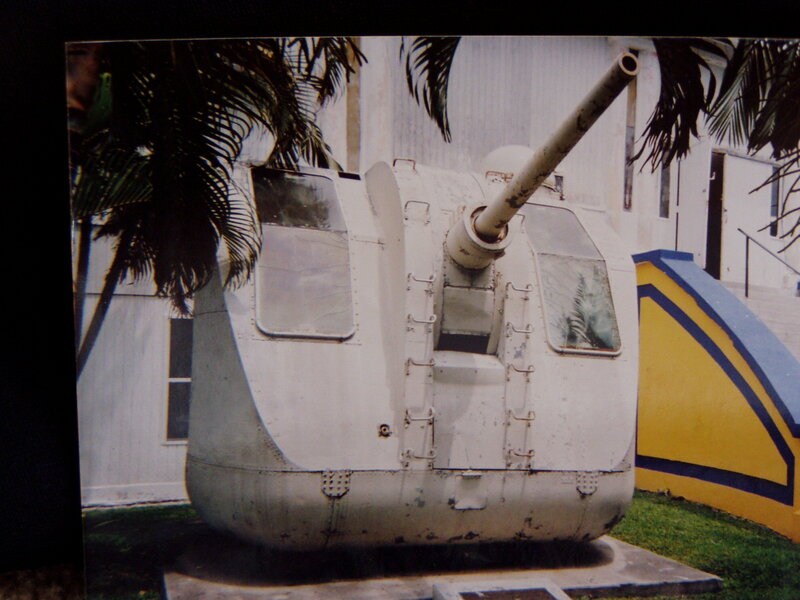 one of her 3-inch gun mounts is on display. 2012 Philadelphia PA. this one is scheduled and firm. 2013 Ohio, this on is on the drawing boards. 2014 The scuttle-but is Seattle/Tacoma area. All Crew, Mates, their family, friends and like minded individuals are encouraged to attend. American Legion Post No. 28 Key West Fl. 1 may 2004........Thanks to Post Commander, Don Conaway, for replying to my inquiry and sending photos.